Build It Pinetown, one of 350 retail stores in the SPAR Group Ltd South Africa stable, mixes paint, cuts glass and boards, reads business plans and, most importantly, provides home deliveries for its customers. 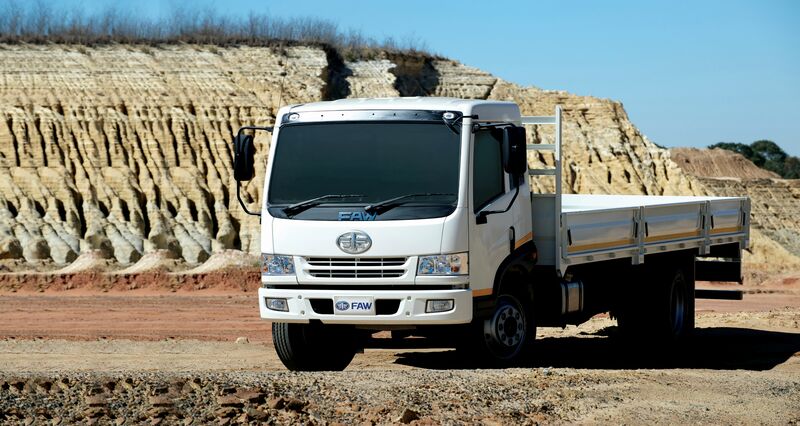 These deliveries are currently being performed by two FAW trucks, each bought from the FAW Pinetown branch. 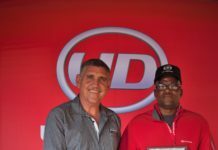 Paul Nothnagel, sales executive at the full sales, service and parts dealership – one of two such facilities in KwaZulu-Natal – has been the driving force behind the deals. Nothnagel proactively marketed the FAW brand by personally visiting Build It Pinetown, and leaving marketing brochures for the store’s management to mull over. This strategy worked, and he continues to pay the store visits, sometimes after-hours, to ensure complete customer satisfaction. 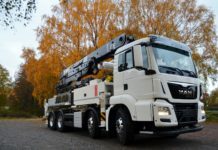 The popular FAW 8.140FL is a 4×2 heavy-duty truck with a body and payload allowance of 6 019kg and permissible gross combination mass (GCM) of 14-tonnes. 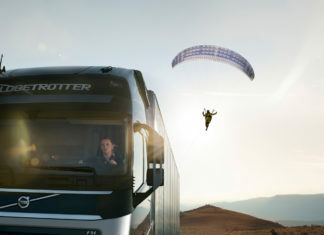 It is powered by a 3.8-litre Cummins ISF engine. Quintus van Rooyen, general manager at Build It Pinetown, explains that the busy home improvement store wanted to buy its own trucks as it had been outsourcing deliveries to sub-contractors – with mixed results. Ironically, a driver from one of these companies had also recommended FAW to Van Rooyen. He adds that Build It Pinetown delivers a range of building materials up to 500km away. 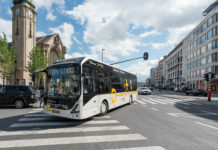 “The FAW’s have impressed us and we are now preparing to buy a third FAW, most likely the larger 15.180FL, due to its 24-tonne GCM rating,” he explains. 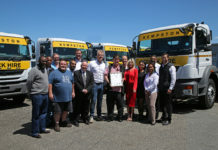 “The low fuel consumption recorded by the FAW trucks and the superb after-sales service offered by FAW Pinetown and from Paul in particular, is the main reasons why we keep going back to them,” he concludes.